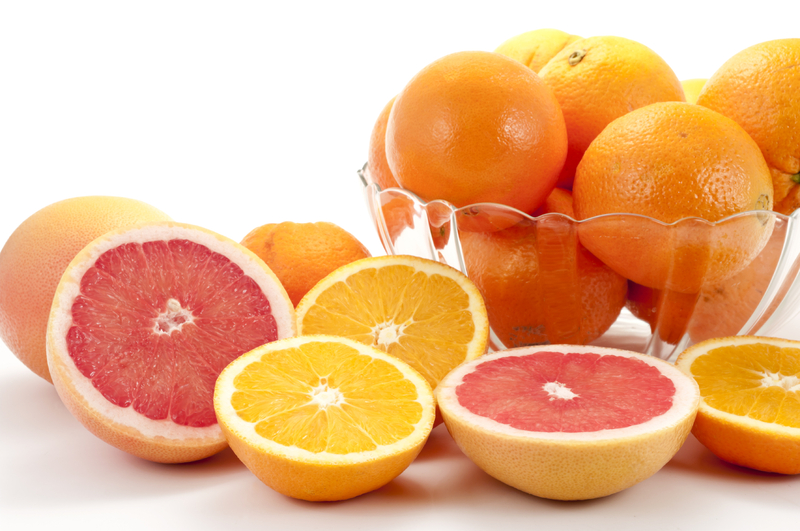 Premium combination of Oranges & Grapefruits is here in JUMBO size, bigger than our large size!! This is the citrus set that you have been waiting for!! 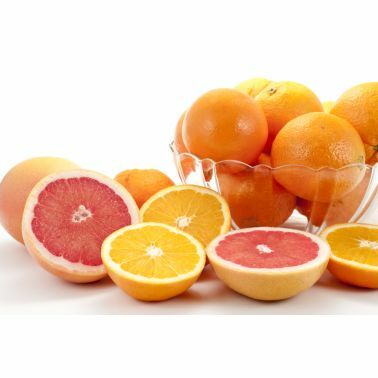 Suprise them with the size and twice again with the great taste♪ Please enjoy our proudly present extra sweet Navel Oranges and juicy Grapefruits.